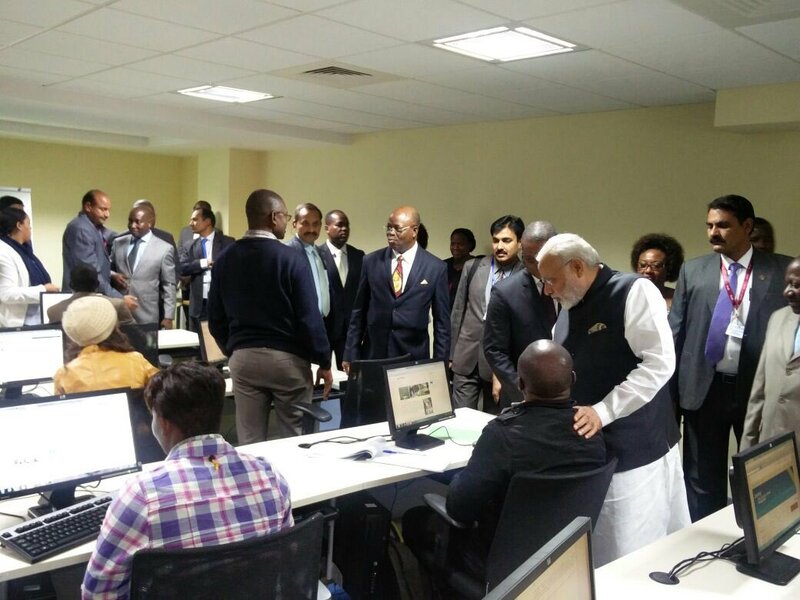 Prime Minister Narendra Modi visited the National Assembly of Mozambique, in Maputo. He held discussions with the President of the National Assembly, Ms. Veronica Macamo. The Prime Minister visited the Centre for Innovation and Technological Development at the Science and Technology Park at Maluana. The Centre provides key services, including classroom training in IT-related fields, and incubation space for tech start ups. He interacted with students and encouraged them to share their experiences of working at the Centre. He also met alumni of Indian educational institutions. Interacting with the Indian community in Maputo, the Prime Minister said Africa is the land which first shaped the identity of the Indian diaspora. He complimented the community for keeping Indian traditions alive over generations.